The Swiss group is buying Spark Therapeutics, which develops treatments that tinker with patients’ DNA, for $4.3 bln. 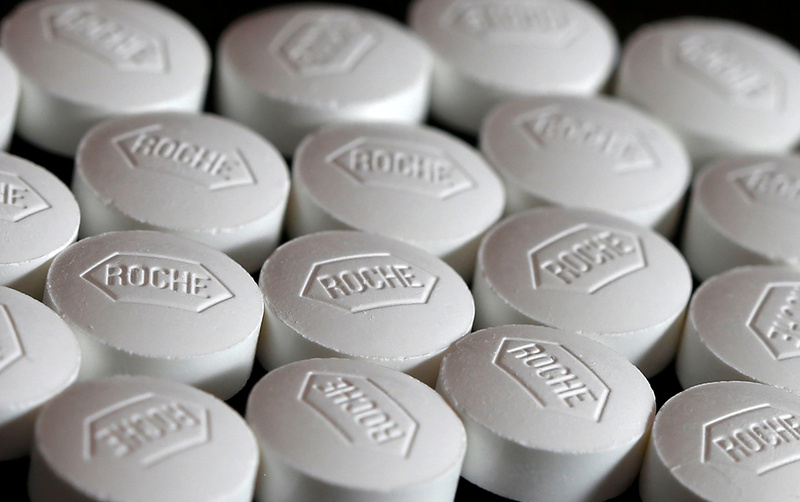 The deal gives Roche a leg up in a hot sector. But it comes with a fat premium, risk and fierce competition. The rewards may take years to come through. Roche on Feb. 25 said it agreed to buy gene therapy specialist Spark Therapeutics for $4.3 billion. The Basel-based pharmaceutical group will pay $114.50 a share in cash for Philadelphia-headquartered Spark, a premium of 122 percent to its closing price on Feb.22. Spark makes gene therapy for a hereditary eye disease, and has trials for similar products to treat haemophilia. Roche shares were largely unchanged at 277 Swiss francs as of 0810 GMT on Feb. 25.